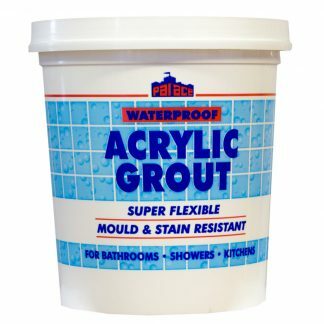 Palace Acrylic Grout is a convenient ready mixed brilliant white grout, suitable for joints up to 5mm wide. 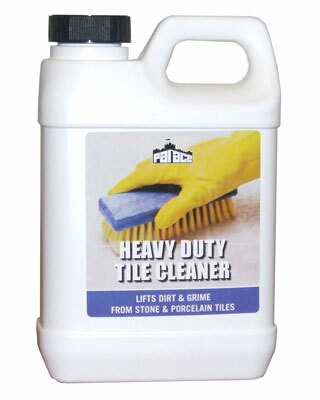 It can be used for all types of ceramic wall tile surfaces, including mosaics, porcelain and vitrified tiles in internal locations such as bathrooms, kitchens and shower areas subject to frequent wetting but not full immersion. 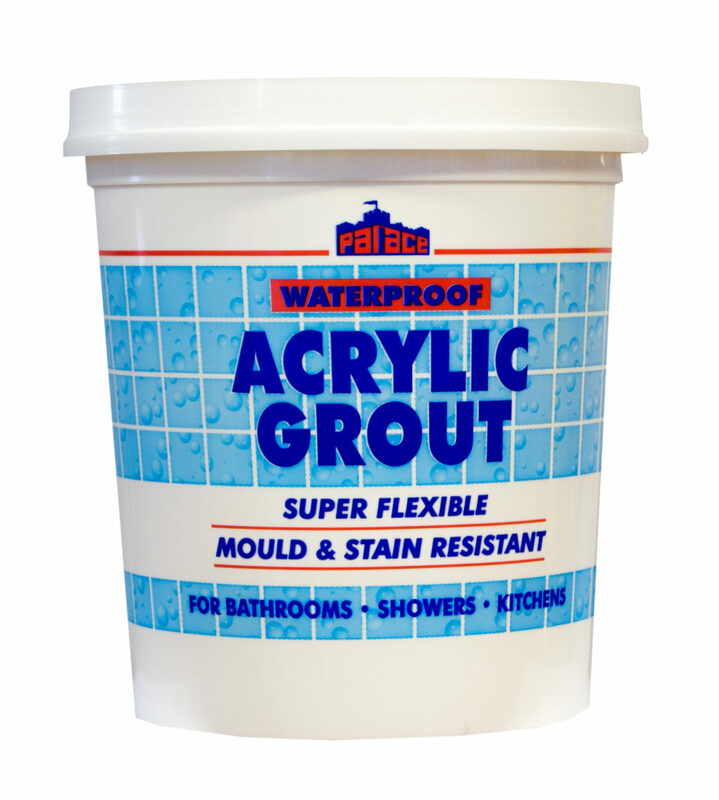 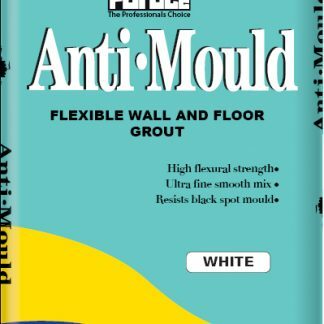 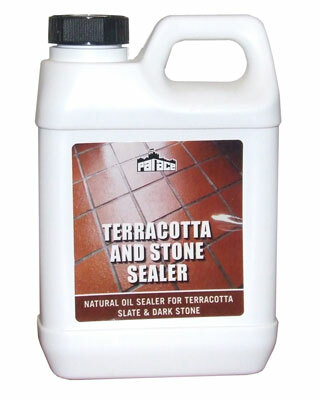 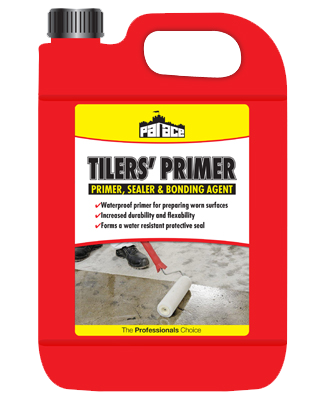 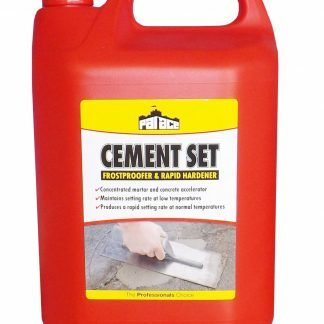 Palace Acrylic Grout contains additives, which help protect against staining and the growth of black spot mould.